7 November 2017, 19:00 at Chapel for Europe. 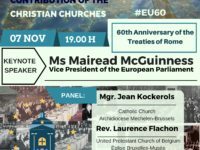 Join Mairead McGuinness, European Parliament Vice President and panel contributors Mgr Jean Kockerols, Rev. 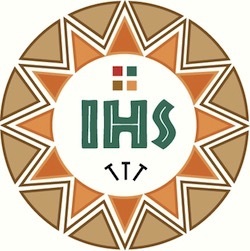 Laurence Flachon and Martin Maier SJ to celebrate 60th anniversary of the Treaties of Rome.